Attractive young loving african couple looking at each other. 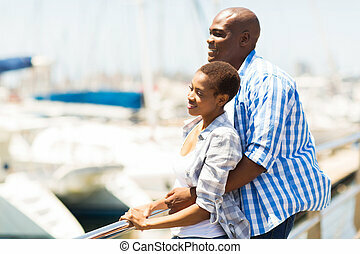 Young loving couple smiling - African American guy with Asian girlfriend. Photo of happy young african loving couple on bed indoors at home and looking at camera. 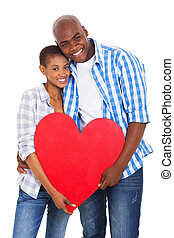 Picture of young african loving couple standing indoors at home and looking aside while hugging. 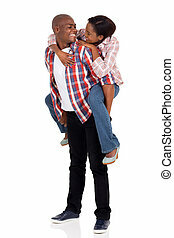 Image of young happy african loving couple have fun indoors at home and looking aside. Image of smiling young african loving couple sitting on bed indoors at home and looking aside. 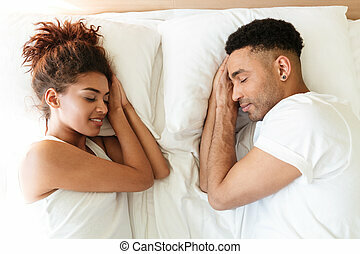 Picture of sleeping young african loving couple lies on bed indoors at home with eyes closed.